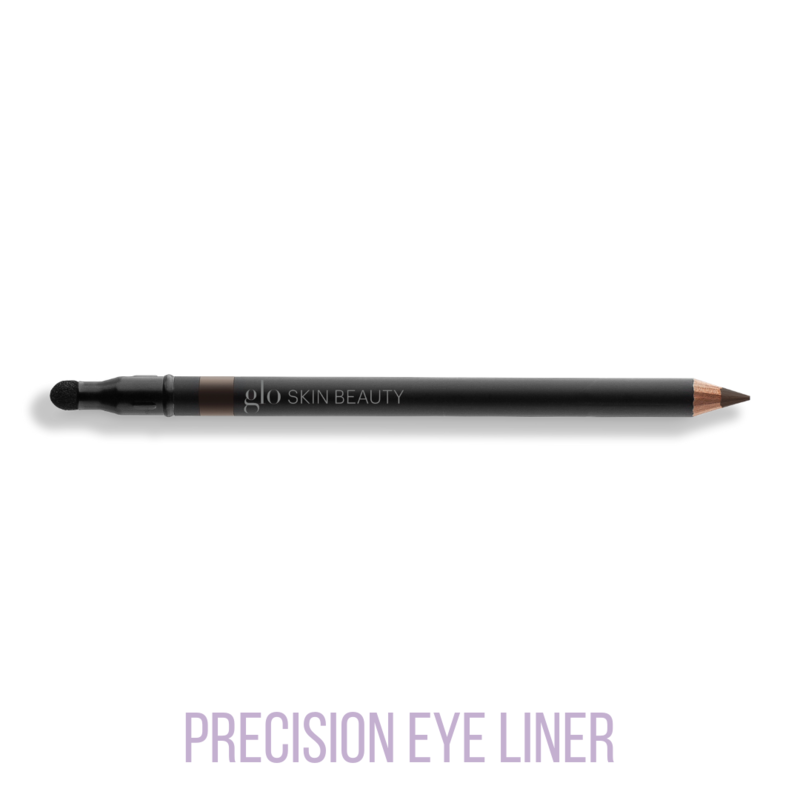 Precision eyeliner with an advanced mineral liner formulation that glides on like silk and never runs out. 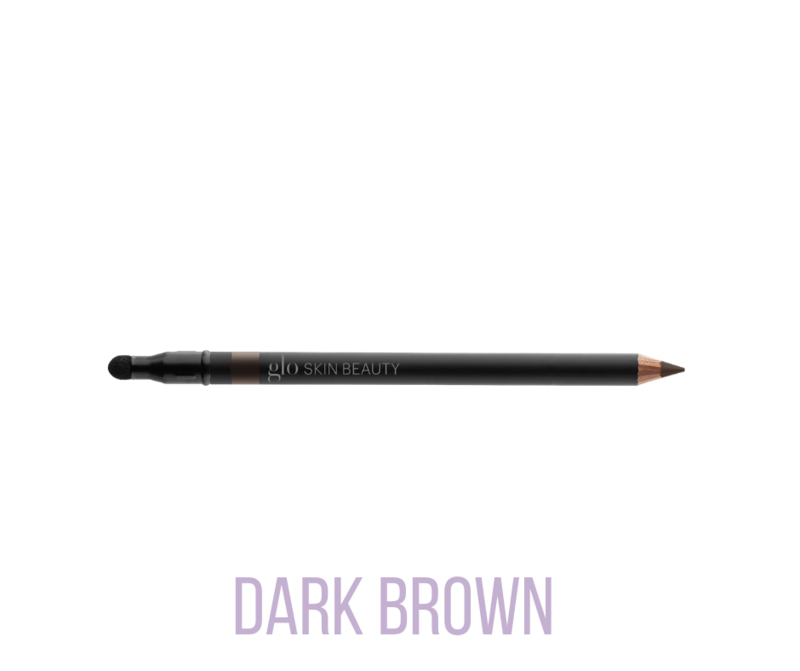 The formulation is infused with antioxidants and works for even the most sensitive eyes. 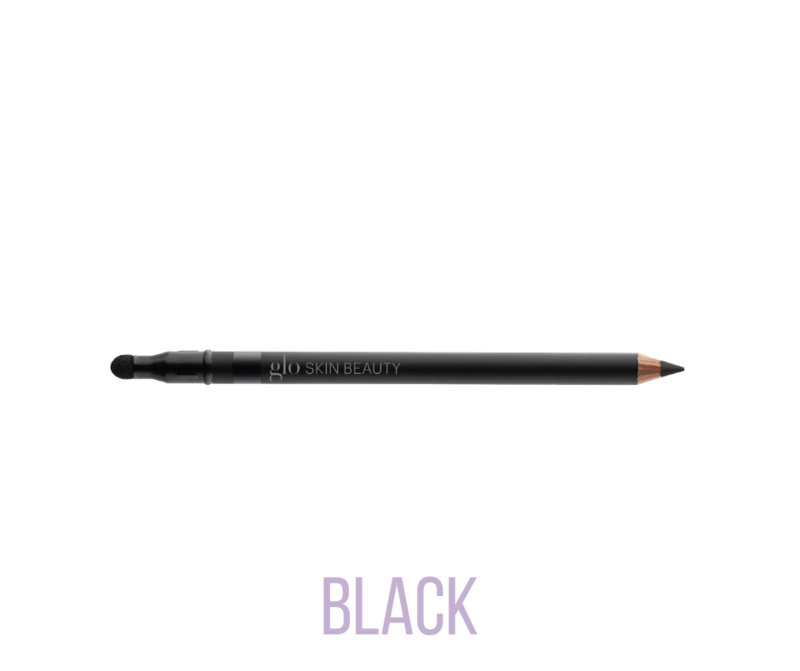 Available in three water resistant shades with an artist’s blending point on the tip of each precision eye pencil.